The most specified fog machine in the world. 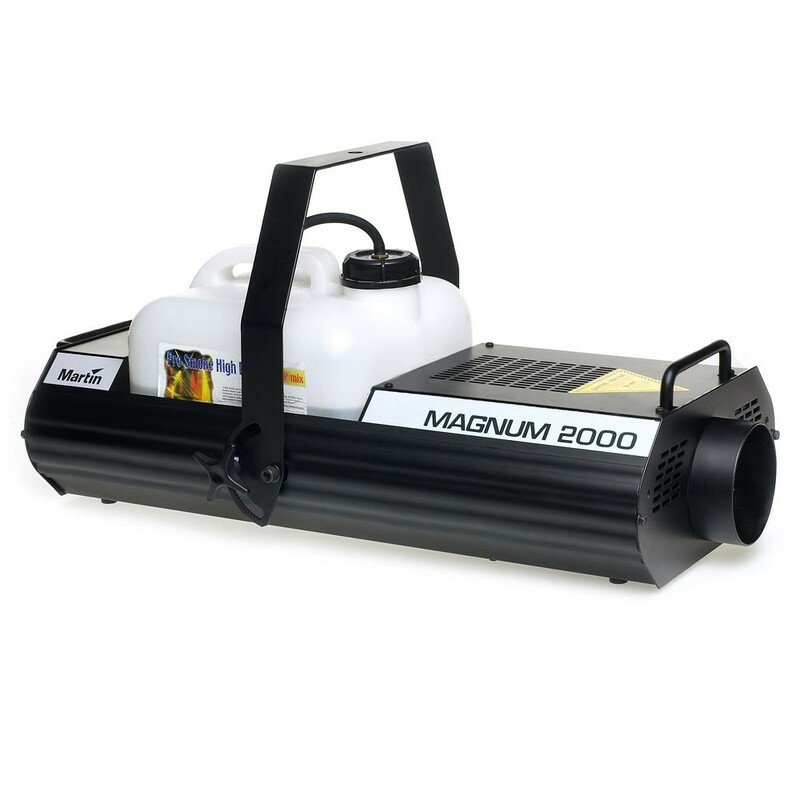 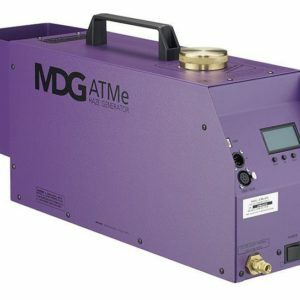 The Magnum 2000 is the authority in portable fog machines. 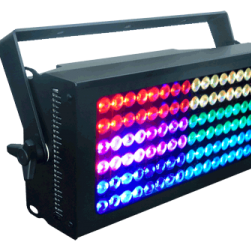 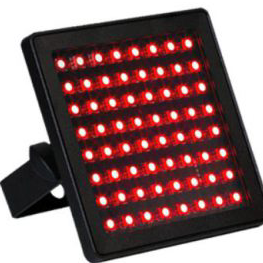 Few other portable foggers can match the optional DMX controlled output of the Magnum 2000, or its logical plug and fog simplicity.